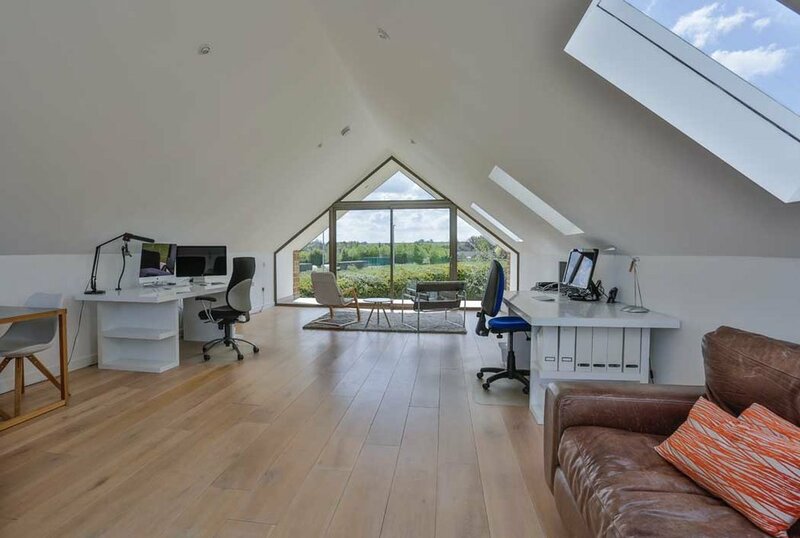 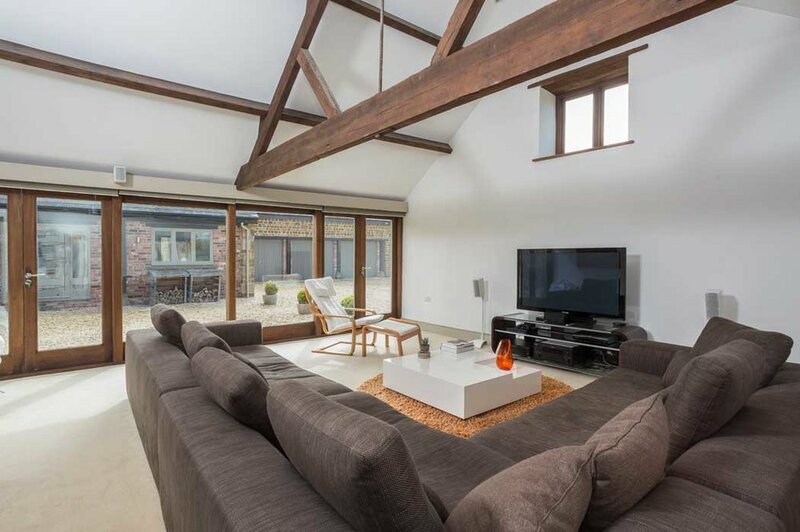 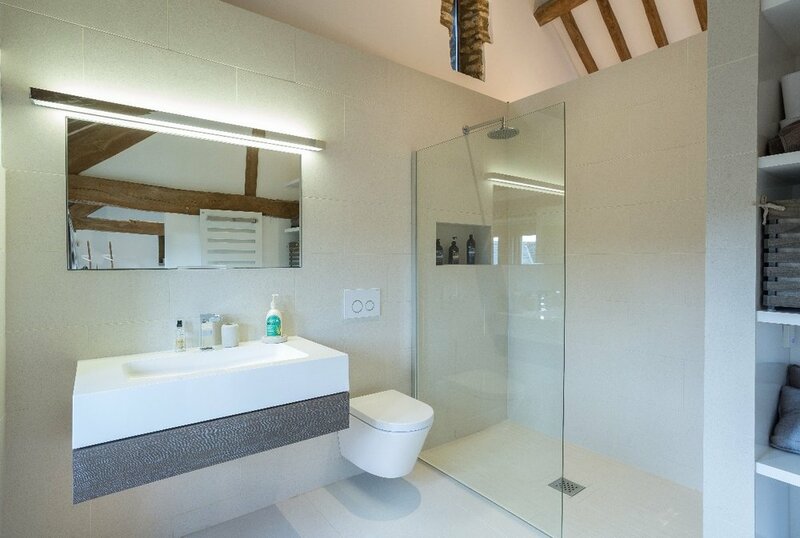 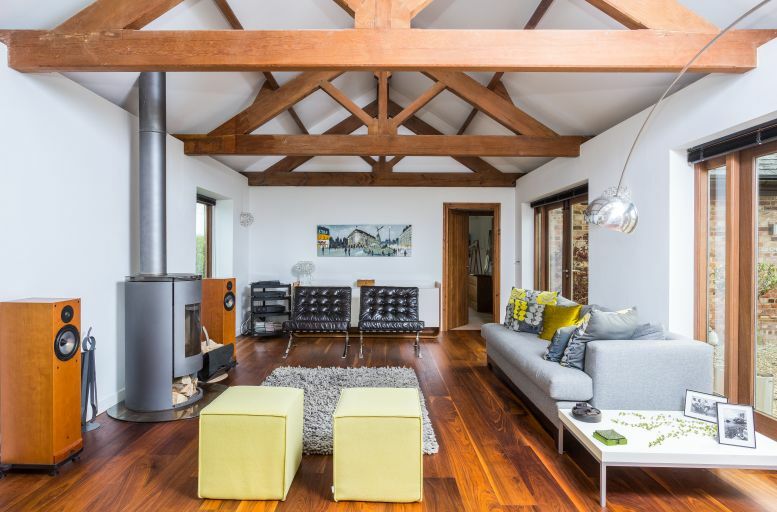 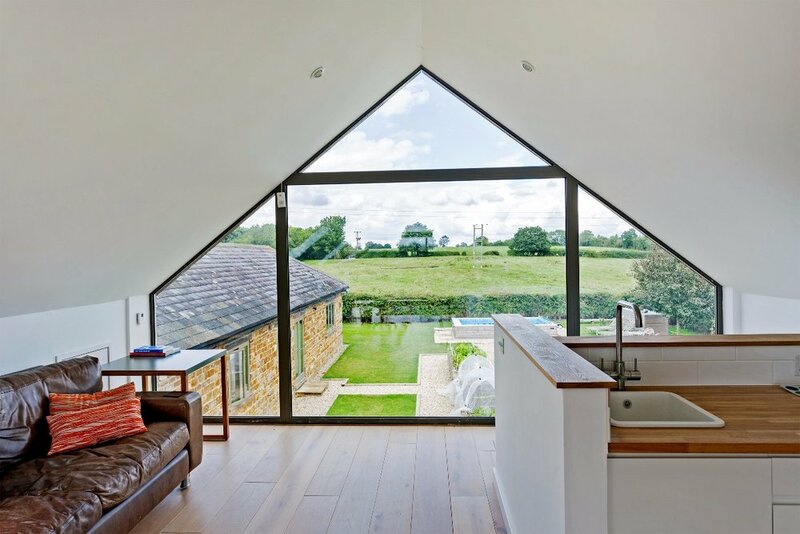 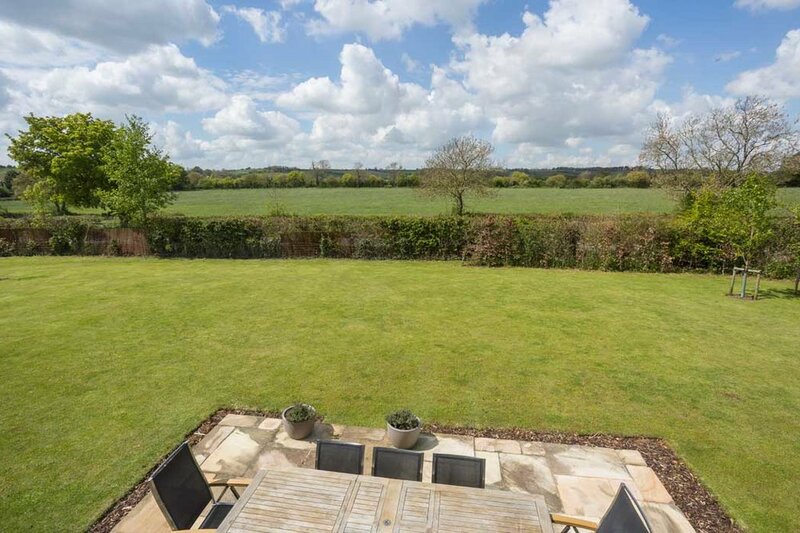 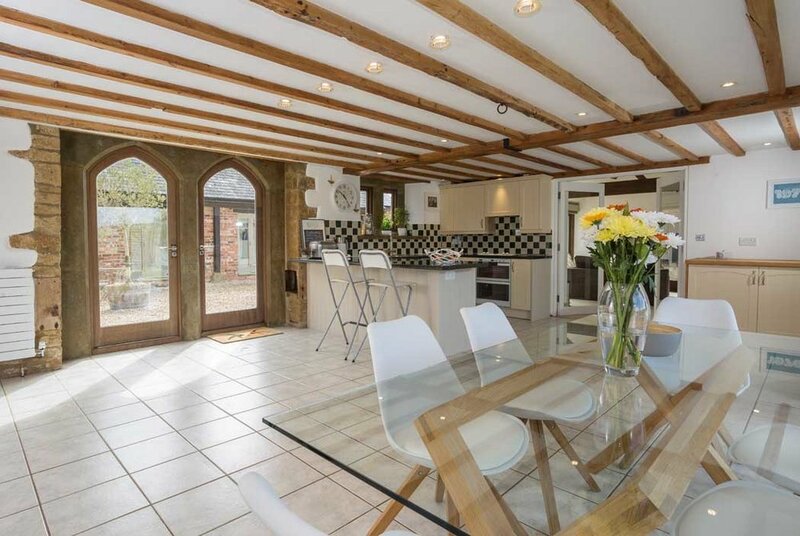 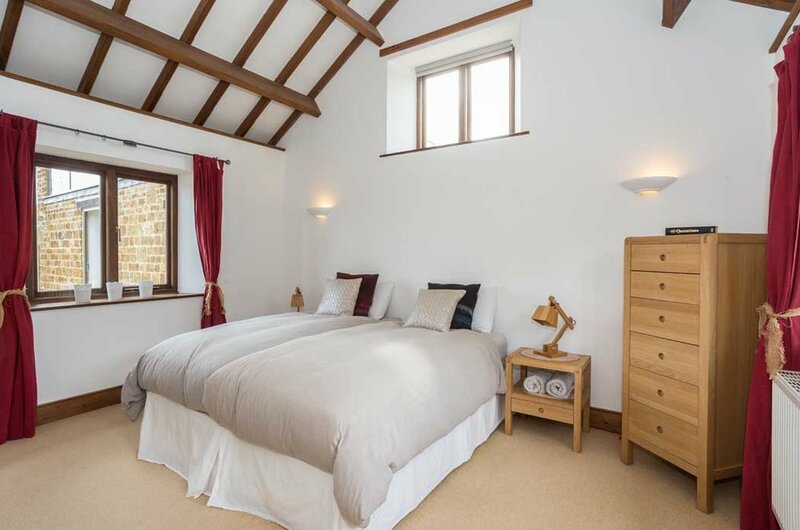 Beautifully designed and furnished, this barn in rural England will be sure to delight. 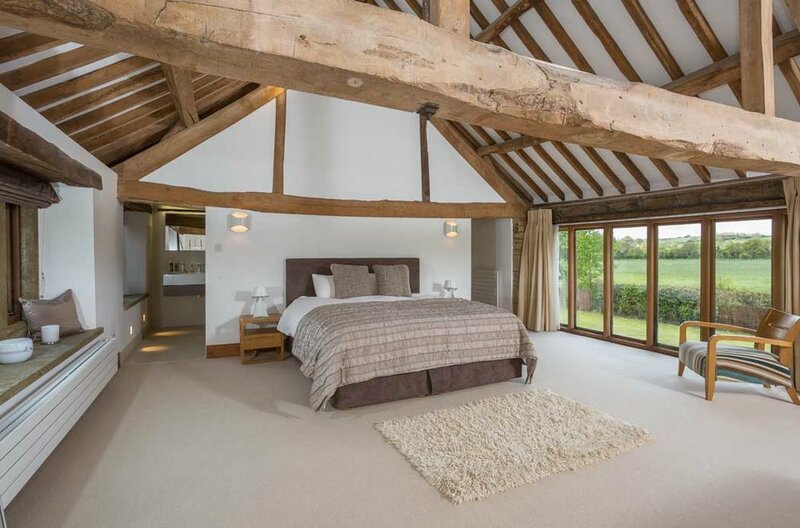 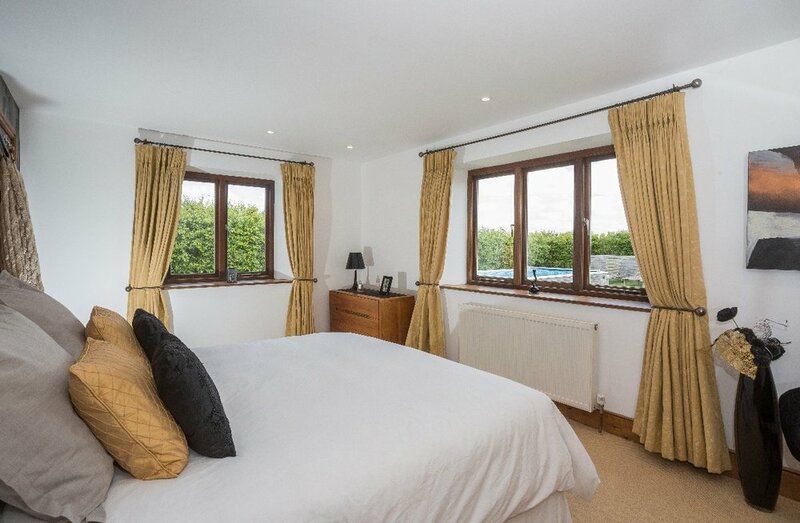 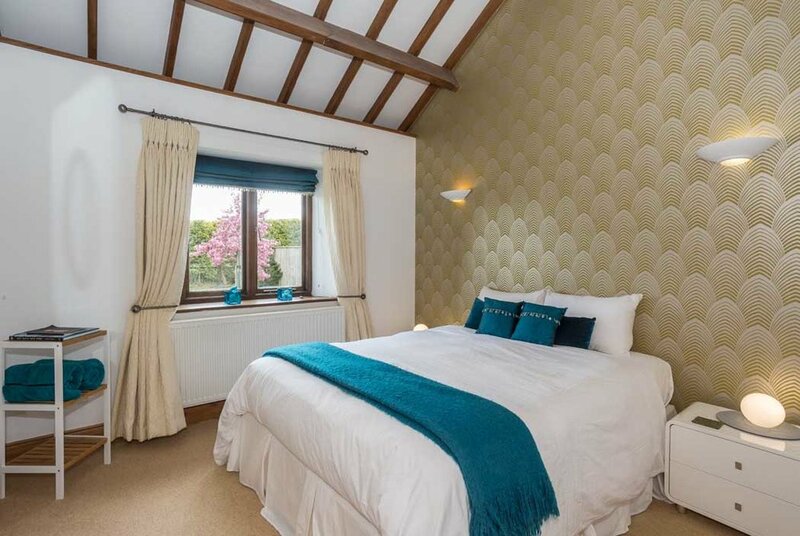 Comfortably accommodating 8-10, this barn sits within the quaint British countryside with walks and local pubs to explore. 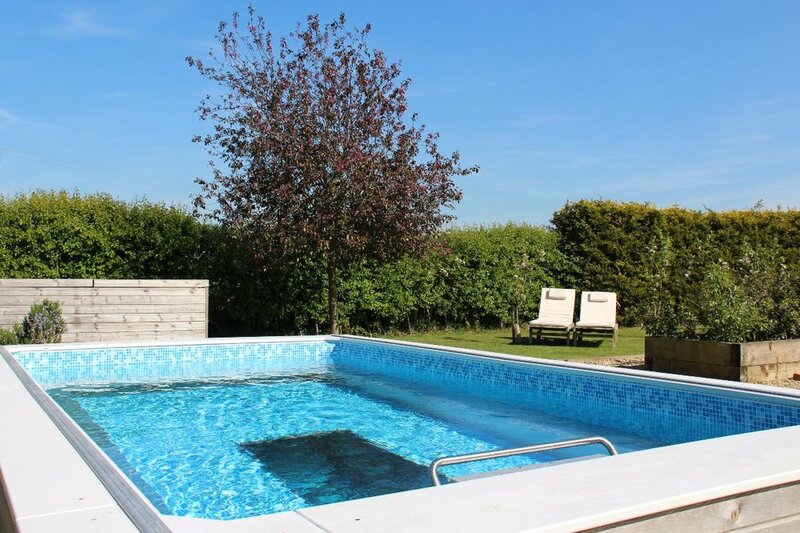 The Swimming Pool (a performance pool with swim current) is not available all year round. 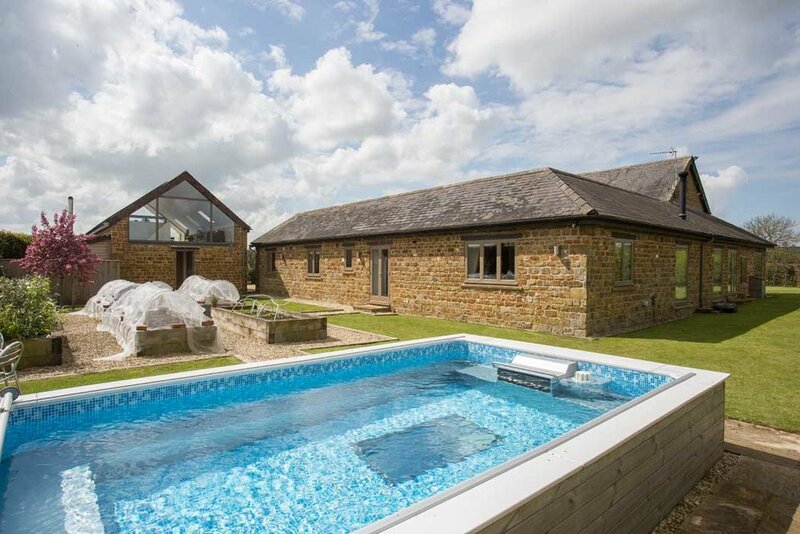 There is an additional fee for it's use, please enquire regarding this and it's availability with Stays to Remember. 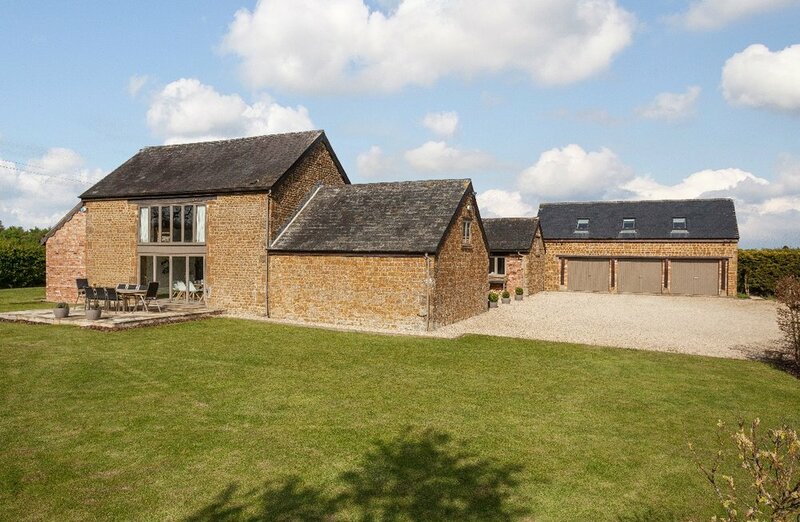 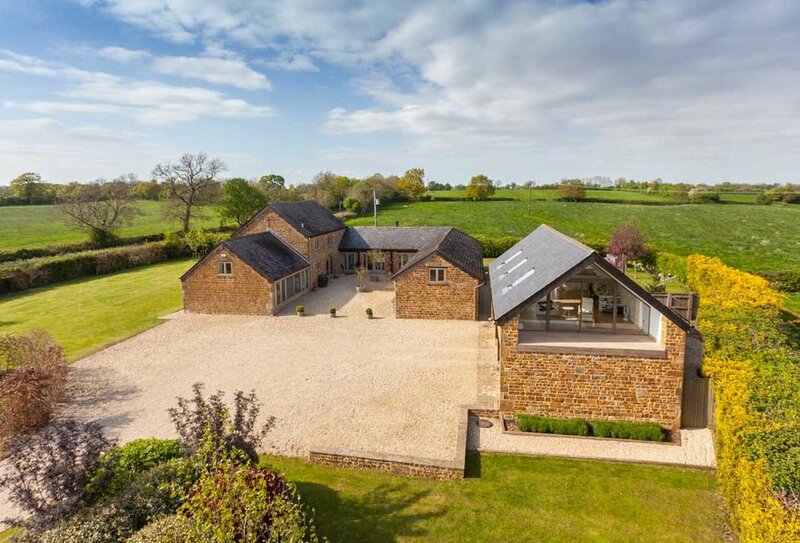 This barn is situated in Hook Norton.